It all started with the belief that food is medicine and that bone broth plays an integral part in overall health. Thus started our quest to find a great tasting bone broth. When we couldn’t find one, we decided to create our own. 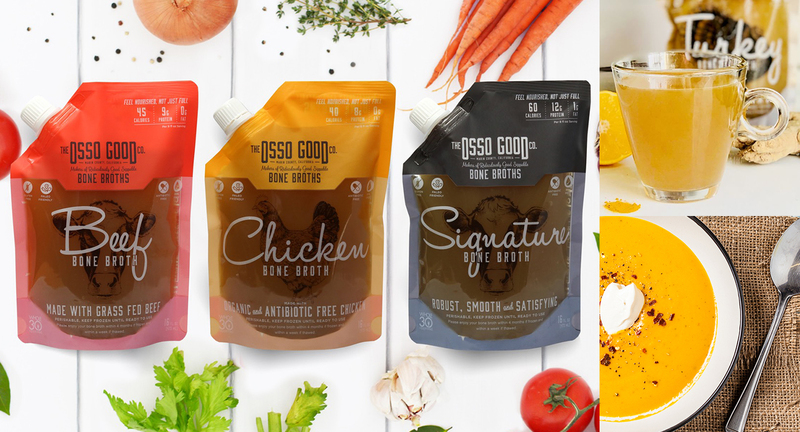 Headquartered in Marin, CA, The Osso Good Co takes great pride in our ingredients and promises they will always be responsibly raised, non-gmo, and antibiotic-free. We believe that real food shouldn’t last real long, so our bone broths and soups are perishable and not shelf stable. In our state of the art facility, we proudly make our bone broths and soups the traditional way, slowly simmering them for up to 24 hours. Feel nourished, not just full. 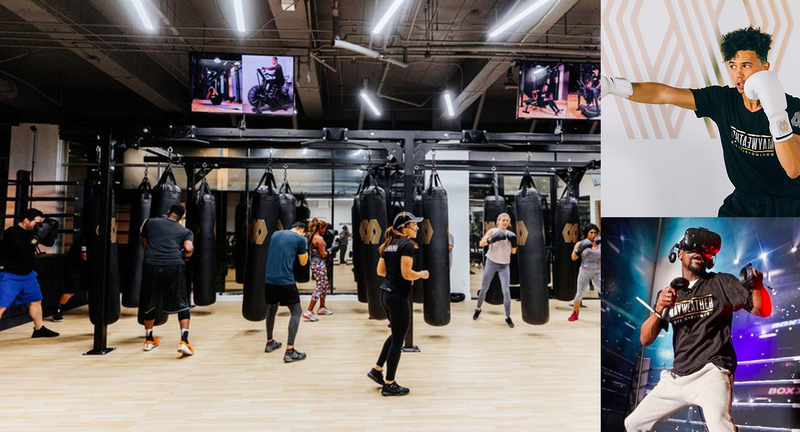 Modeled after the training regimen of the most dominant boxer of all time, Mayweather Boxing + Fitness brings best-in-class fitness concepts and training to the masses through a combination of cardio boxing and circuit training. 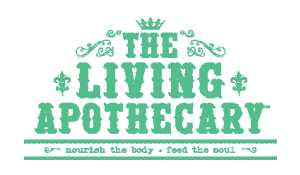 Perfectly formulated for the modern and digital age with a variety of programs and classes, both in studio and at home, the company aims to bring out the inner champion in each person. While fitness is the main objective, the Mayweather experience instills the strength, confidence and artistry needed to triumph in any challenge that life presents. After a late night run to the drugstore to find electrolytes for his sick toddler, Jeremy Adams discovered he couldn't find an oral electrolyte solution (OES) that he felt good about giving to his daughter. 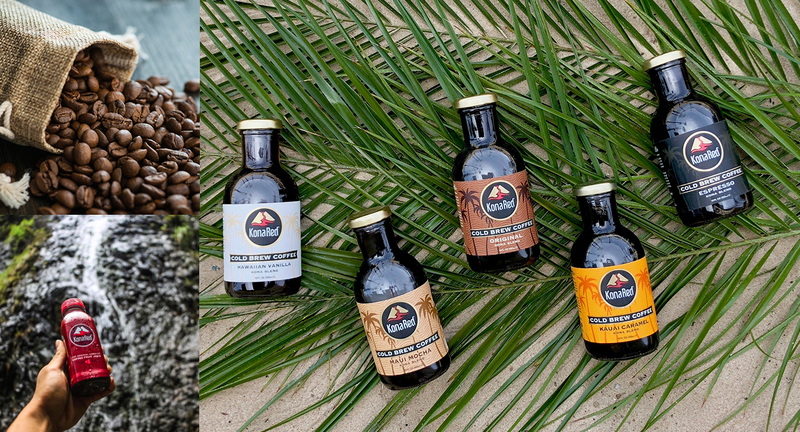 He set out to create something without artificial sweeteners, flavors, and colors that would meet the needs of not only his own family but those of other health-conscious families as well. 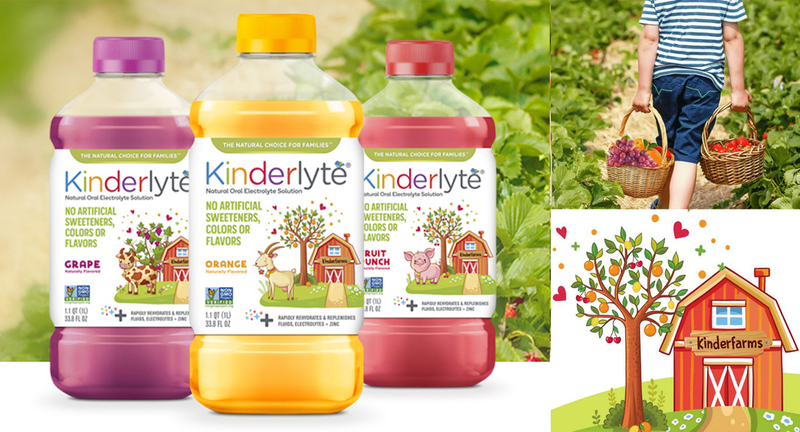 Kinderlyte offers three flavors of oral electrolyte solutions that are vegan, gluten free, non-GMO, and contain no fructose or artificial colors. 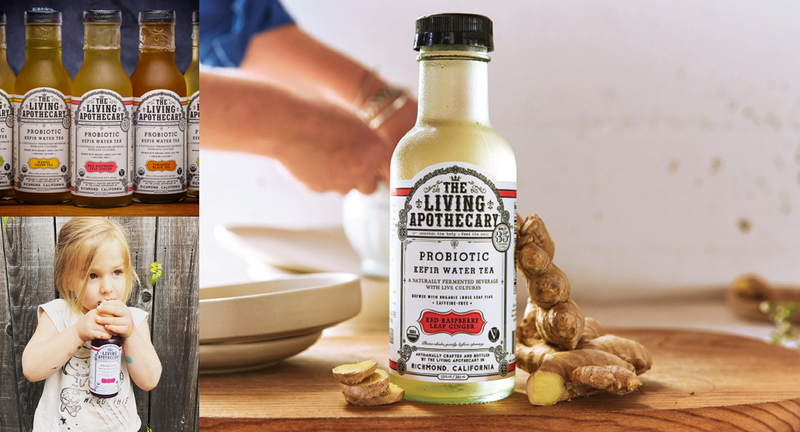 Women owned and based in Richmond, CA, The Living Apothecary is a pioneer in artisan, small-batch crafted beverages. 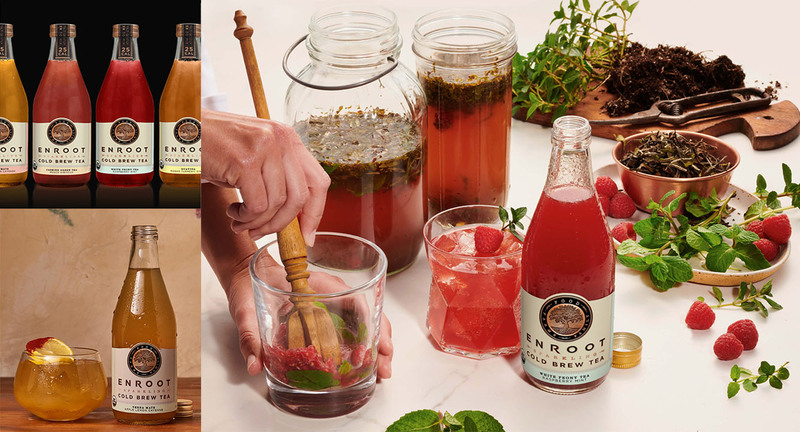 With as many or more probiotics than the leading kombucha brands, our cornerstone line of probiotic kefir water teas are made with the highest quality ingredients and an equal focus on health and taste. Our beverages are naturally low in sugar and calories, dairy free, gluten free, and full of good-for-you probiotic bacterias. 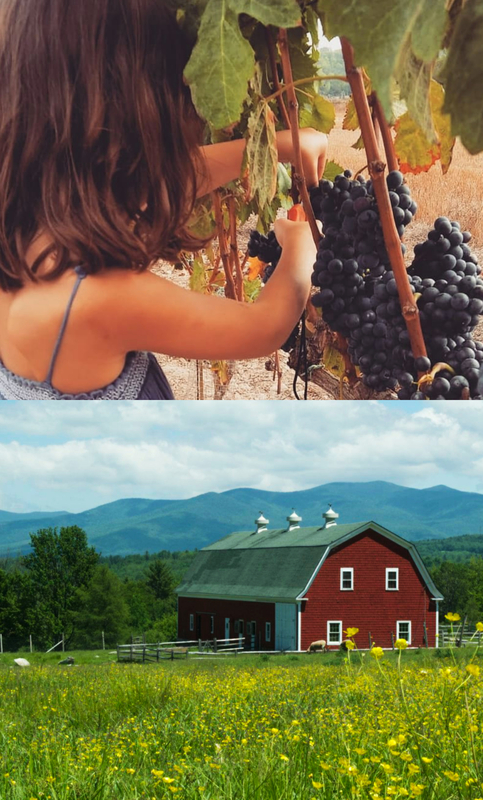 We are dedicated to bringing health and nourishment to our local community and aim to inspire, connect and spread positivity wherever this journey may take us. Joolies brings delicious, organic medjool dates from our farm to you as a delicious, healthy on-the-go option for snackers everywhere. Medjool dates, also known as the king of dates, are a great source of energy, have a low glycemic index, and are full of beneficial nutrients. Best of all, they are as natural as possible -- handpicked from the tree and carefully packed. 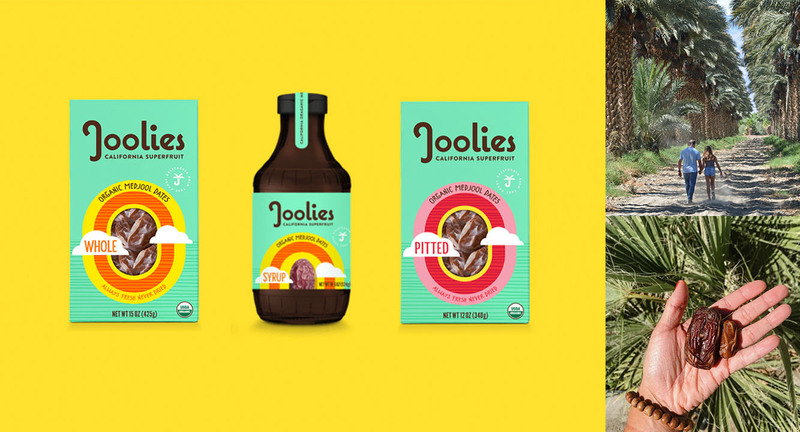 A joint partnership between the Kohl family farm and Venice Brands, Joolies is on a mission to share the nutritious goodness of our organic medjool dates grown in the sunny Coachella Valley of Southern California.